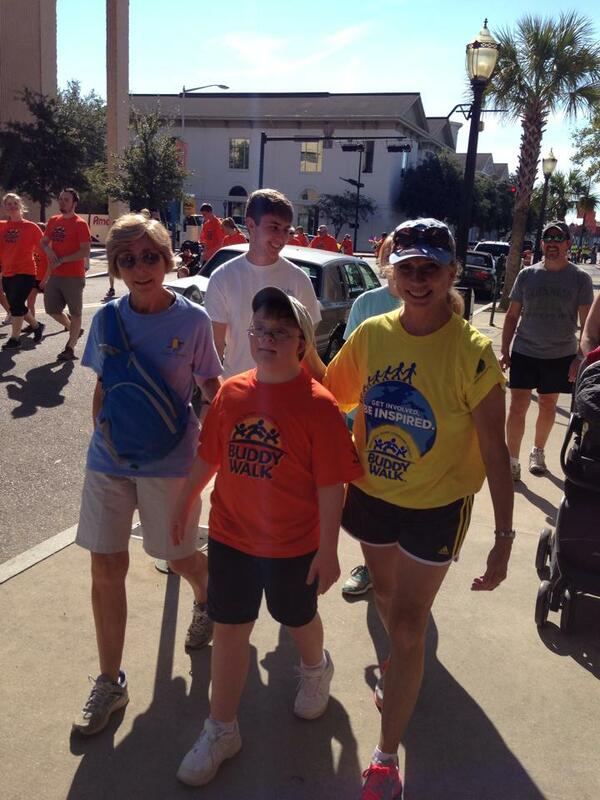 Join Dr. Baldy and staff at the 2014 Buddy Walk to support Down Syndrome. 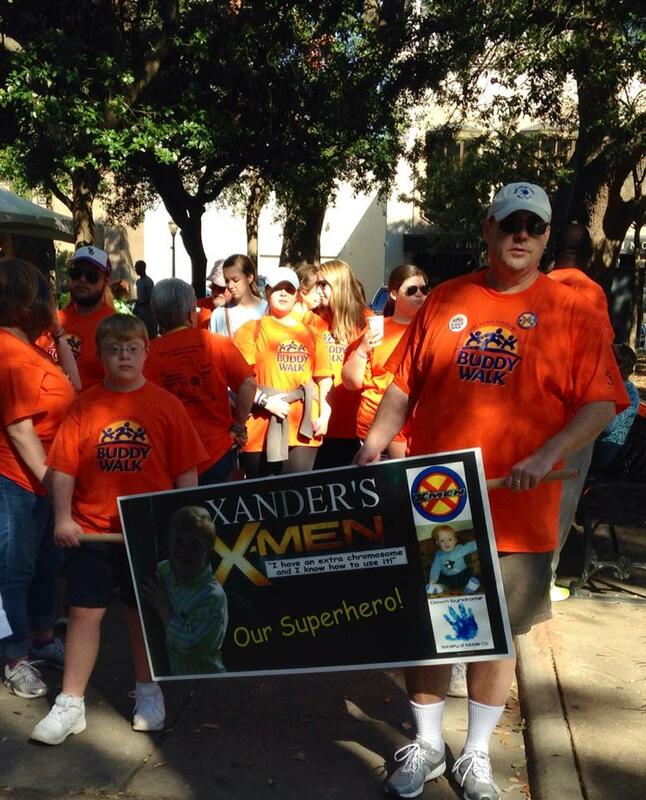 We will be walking as part of team "Xander's X-Men", registration begins at 9:00am and the walk begins at 10:00am. Come out to the 2nd Annual Trick or Trot 5K and Scary Scurry Fun to benefit the Evaluation Center at USA Children's and Women's Hospital, MPPD will be handing out treats and maybe a few tricks as well as coupons for new patient visits! Don't forget to sign up to win a fantastic prize basket when you stop by our booth! Bring the whole family to enjoy a fun night of food, fun, and fright! There will be a 5K, a fun run, costume contests, inflatable slide, ghost train, corn toss, kid-friendly monster movie, vendor booths, pumpkin decorating, trick-treating, music, food and drinks. 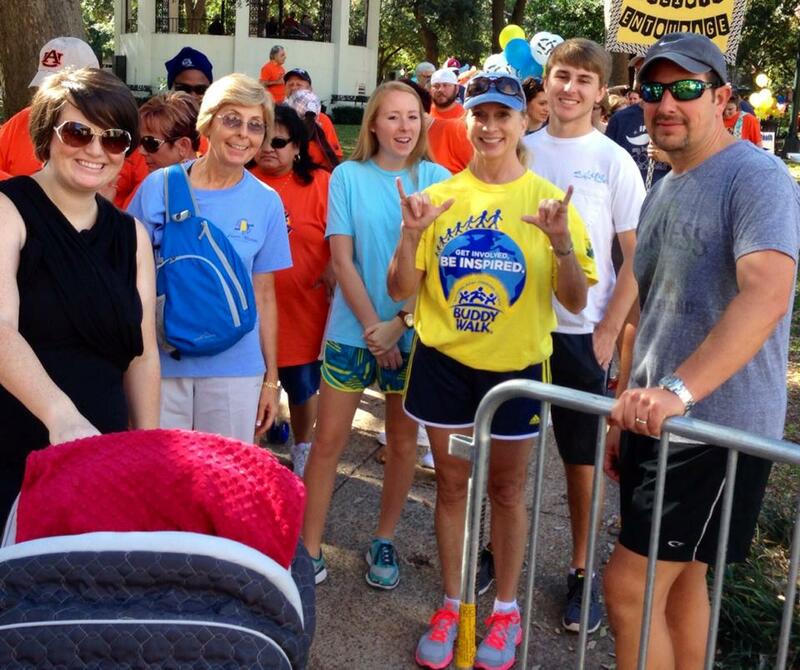 The 5K will start at 6:00PM. 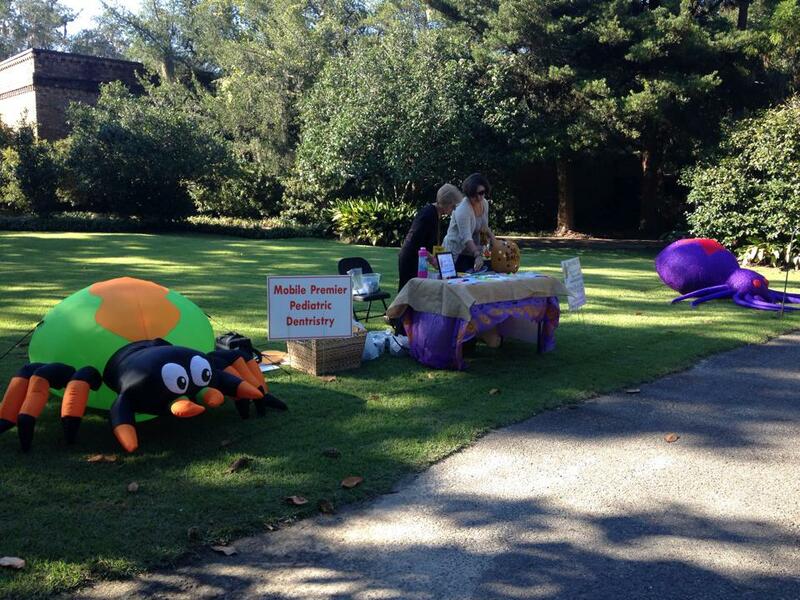 The Scary Scurry Fun Run will begin at 7:00 PM and is open to walkers and runners of all ages. weather permitting. MPPD will be handing out treats and maybe a few a tricks, as well as coupons for new patient visits! Don't forget to sign up to win a fantastic prize basket when you stop by our booth.